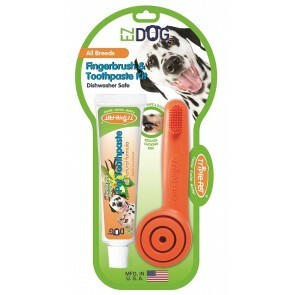 Promoting good oral hygiene can be a challenge for pet parents of even the most patient animals. 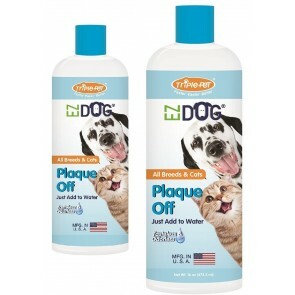 So why not simplify the process with products from Triple-Pet? 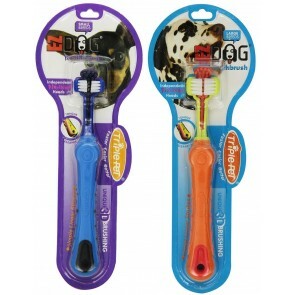 The Benefit toothbrush, originally designed for human use, makes brushing teeth of four-legged companions faster, easier and more effective. 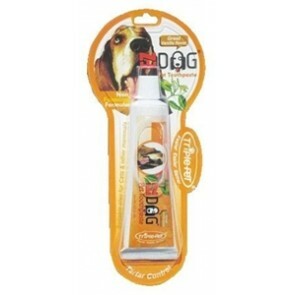 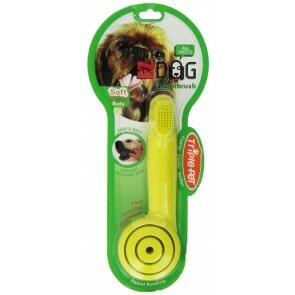 This product is complemented by toothpaste and breath freshener sure to deliver high-quality pet hygiene. 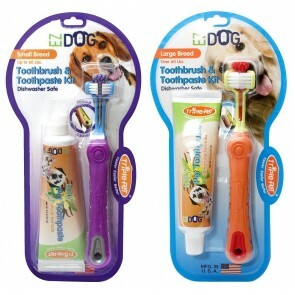 Eliminate unnecessary trips to the vet with better oral health from Triple-Pet!